About time I pulled out one of my old luxury palettes. I don’t very often reach for these tiny palettes. I am trying to change that habit. Because they are indeed quite handy. Many of these small palettes with 4-6 shades have a very cohesive color story that makes it super easy to match the shades together. That is also the case with this “Stylish Move” palette from Dior with its nice selection of pinks, taupe and auburn. I did one simple smoky look with it. For me this could be worn to almost any occasion. Just deepen the look a bit by adding some more of the deep auburn shades, or use a lighter hand for an everyday look. Dior Couture Color Eyeshadow Palette “970 Stylish Move” – All 5 shades. Kiko Long lasting stick shadow – 15. Colourpop Supernova Shadow – Now or Never. L’Oreal Mega Volume Miss Baby Roll Mascara. Eylure Exaggerate Lashes – 143. Ttd Eye coloured lenses – Polar Lights Brown II. Zoeva Brow Spectrum – Bro60, Bro70. Is it just me or do any of you have the same experience as me, that luxury brands rarely have very pigmented shadows? I mean I’ve tried YSL, Lancôme, Dioe, Guerlain and so on and they all give me the same experience. The pigmentation is medium. 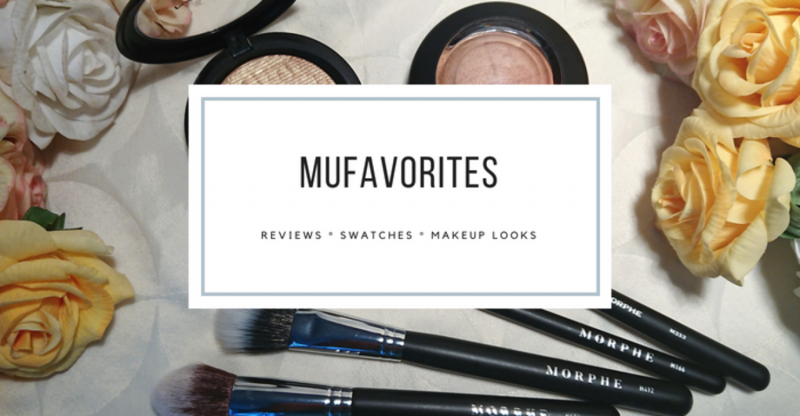 It is like luxury brands rather makes eyeshadows that are very user friendly and more for classic or proper beauty makeup, and they don’t make eyeshadow for the bold creative looks. Not to say that they are bad, on the contrary the shadows are really good, I just get the impression that they are made more for something subtle and classic. With that in mind this palette makes an excellent everyday palette. It is also very convenient since all shades go so well together and you can easily just grab this out of your bag and do a nice look without thinking to much about it. The palette helps you make the look just by being nicely arranged with only colors that go well together. It is a long time since I picked up one of these smaller luxury brand palettes. I tend to be more tempted by the bigger and bolder palettes, but I am so pleased with this that I really should reach for it more. I know I say that in almost every Throwback Thursday Makeup Look post, but that’s kind of the point with these posts too. Finding old stuff in your collection that you want to use again! This is kind of more of a fall palette in my eyes though, so I may keep it in my drawer until the weather gets a bit colder (who am I joking, it is 5 degrees C today). Did you take a dive into the old part of your collection lately? It can be so much fun so I highly recommend going for the occasional “shop-your-stash-hunt”. Juvia’s Place Mini Masquerade Palette – Swatch & Review!